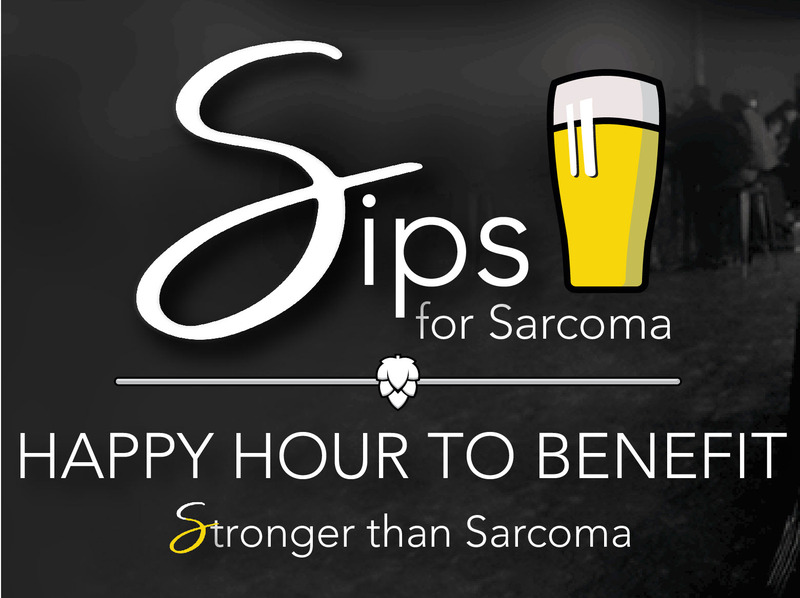 Join us at the Westallion Brewery on Wednesday, April 10, 2019, 5-7:30 for a Happy Hour to support sarcoma research at the Medical College of Wisconsin and Children’s Hospital of Wisconsin. Included in your $40 ticket purchase are two drink tickets, appetizers from local West Allis restaurants, and an entry into the raffle. Raffle drawings will be held every 30 minutes and include a chance to win a ticket to the Stronger than Sarcoma Soiree Fundraiser in August at the Milwaukee Art Museum! Raise a glass with us in support of our cause and ignite the fight to CURE SARCOMA!